Sarah Akwisombe was born to be an interior stylist and in her post she gathered together the ten signs that you could have been too. 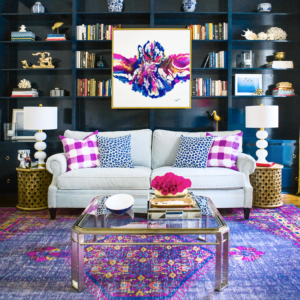 From restyling your bookshelves every other week to create the perfect #shelfie, to hoarding coffee table books, you too might just have the stylist edge. 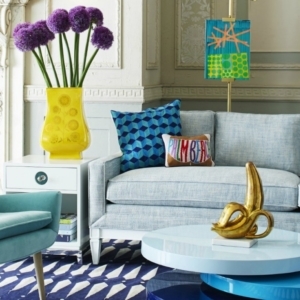 Abigail Ahern’s post on how to choose the right colour scheme for you is a must read for anyone looking to redecorate. From using the colours in your wardrobe to listening to your own instincts over other peoples’, it will give you the confidence to make a big colour change. 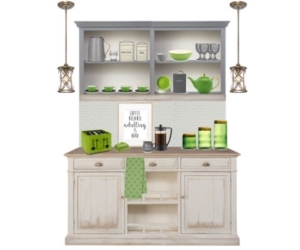 Swoonworthy’s design A to Zs are essential for anyone with a love of interiors. With something for everyone to learn from experienced designers to those that have never picked up a paint brush, it has everything you need to know before embarking on your next project. January was the dreaded spring cleaning time yet again which gave us the chance to throw out the old and tired and spruce up our homes. 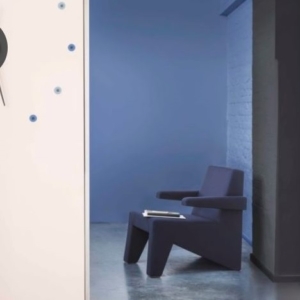 The National Design Academy created this essential guide for de-cluttering which will leave you with a home akin to the most discerning designers by the time you are finished. 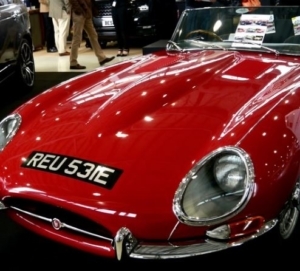 Who doesn’t love a touch of glamour in their interior? Victoria Jackson of Apartment Number 4 insists on it and with her handy article from February, now you can too! 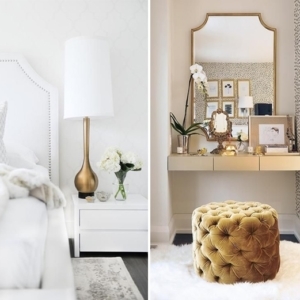 From investing in a headboard to always making use of home fragrance, your home will have that glamorous edge in no time. Choosing art pieces for the home can be a nightmare. 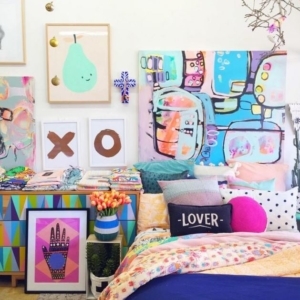 Whether you are fixated on single statement pieces or long for a full gallery wall, staying true to your own tastes can be difficult with so many artistic outlets around. 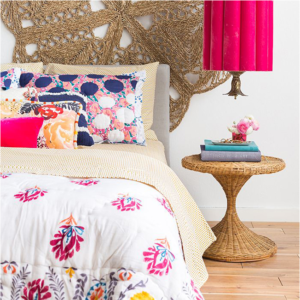 Hunted Interior’s post maintains holding out for the pieces that speak to you to make sure you always love your decor. 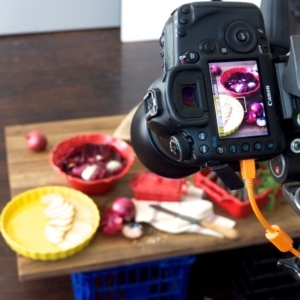 Interior styling may not be the always-glamorous career one might think, but it doesn’t mean that the blood, sweat and tears that go into each shoot aren’t worth it. Chris from The Life Creative Blog documents the trials and tribulations of his profession in this post and also offers essential tips for embarking on your own styling career. 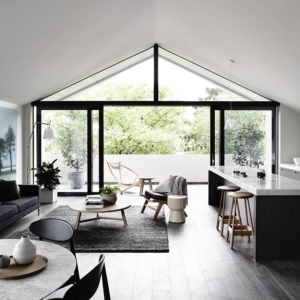 The LuxPad’s definite guide to interior design styles is all you need to read on how to recreate the hottest longstanding trends in your own home. 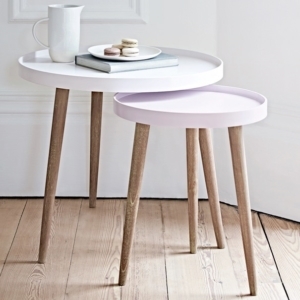 From industrial to vintage, Scandi to coastal, all the big looks are here to explore. Decorating a rented home is no easy task as many landlords won’t let you reach for the paint brushes or put anything on the walls. 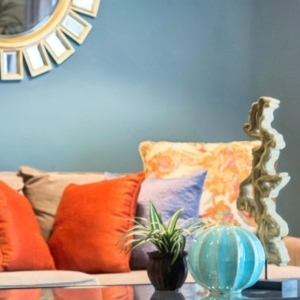 Anna at Don’t Cramp my Style is an expert on transforming rents properties into homes so her 7 simple tips article from March are perfect for those looking to refresh tired rented flats and houses. 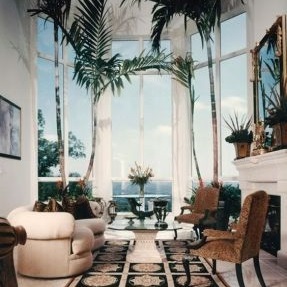 Rugs add texture and another dimension to our homes. 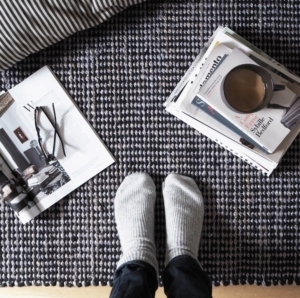 In this post, Cate St Hill shared her latest rug purchase which is perfectly on trend in its moody ink hues and also shared her top tips on finding the perfect rug for those looking to update their living spaces. No great piece of clothing is ever complete without an equally stunning home to house it, so in this post Laurel & Wolf exhibit the most exceptional examples of home dressing rooms to store your most prized possessions. The sun was on it’s way in April but that didn’t mean we abandoned cosiness in the home. Make sure you read Decoholic’s top tips on how to add a warming feel to any room and the colour combinations are exquisite. 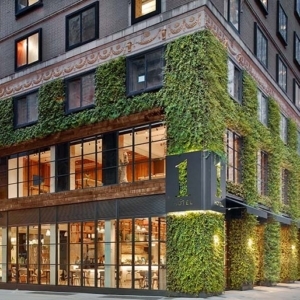 The hunt was truly on this April for luxurious hotels which are also eco-friendly and no establishment does this better than 1 Hotel in New York. Part of a new hotel brand focusing on sustainability in the hospitality world, it is a breath of fresh air for the hotel industry. 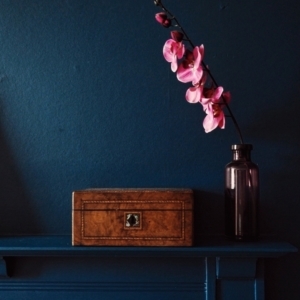 Rachael Taylor’s Instagram round-up is a fantastic clash of colours which will provide endless inspiration for decorating projects. 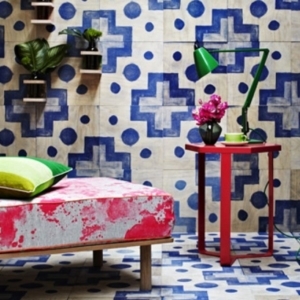 From crazy patterns to mix and match colours, it shows how adventurous people are now getting with their homes. 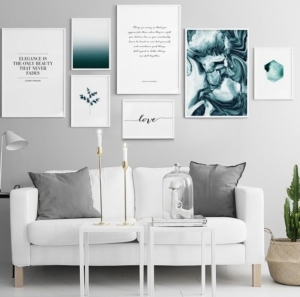 Gallery walls are the hottest thing to do with your walls at the moment and this post by Bodie and Fou shows you how to hang your pictures in the perfect way. Don’t miss the handy templates at the bottom! 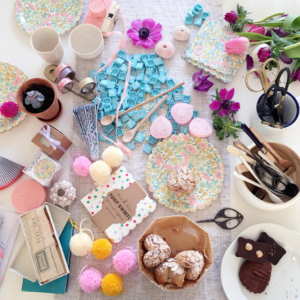 The benefits and joys of creative friendships are vast and varied; here Candy Pop explores why getting to know like-minded creative people is essential for interior bloggers. Beautiful blossoms were out in force this spring and Style Made Simple used the delicate pink hues for this style guide. Combined with sky blues and apple greens, it is the perfect springtime colour palette. We are all guilty of the odd painting mistake when redecorating but by reading House and Home’s handy guide you can make sure the faux pas never happen again! 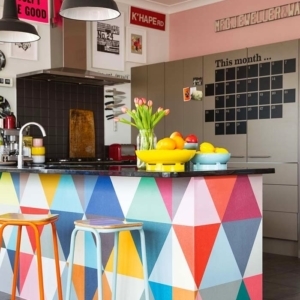 Bold colour pops can be seen in Interior Desire’s post on colourful kitchens and dining areas from May, showing that bright was the way to go this summer. We love the colourful world map wall in No.2 and retro feel of No.3. Spring is the time of year to sort out your garden ready for the summer. 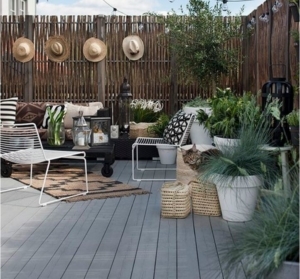 This post by Anneli Bush was all we needed for this year’s garden inspiration and we love the cosy seating arrangements. 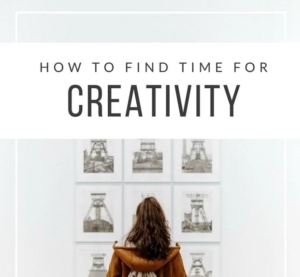 It’s hard to stay creative when busy lives always get in the way but Mathilde Heart Manech is on hand with fifteen helpful tips to ensure you maintain creativity no matter how busy you are – a must-read for busy bloggers! The word ‘luxury’ can be overused in the interior industry and at times it can feel like the word has lost its essential meaning, Phoebe from Smart Style Interiors is reclaiming the word and in her post she explains the true meaning of the phrase that’s everywhere. If you work from home you’ll know how important an organised & stylish office space is for productivity, but getting round to transforming your office into this is always last on the list. This was a problem Devon Rachel had so she shared the images that helped her. As the Live Loud Girl team wound down for the summer months, they took a look back at some of their favourite styling projects of the year. With beautiful photography of effortlessly stylish rooms, their projects inspire plenty of interior inspiration. We have been educated on the importance of buying local produce when it comes to food, and this year it was time for an education on the British flower industry! 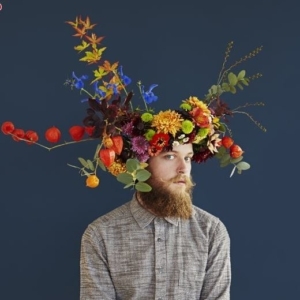 With over 80% of flowers sold in the UK from overseas, this handy post shows you how to find beautiful home grown bouquets to support the UK industry. 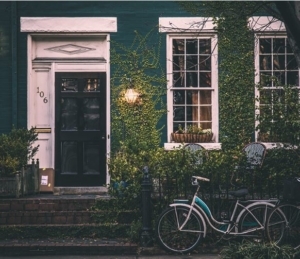 Moving into and decorating your first home can be a daunting experience. However, there is no need to panic if you are in this situation thanks to Utility Design’s handy first time buyers decorating guide. 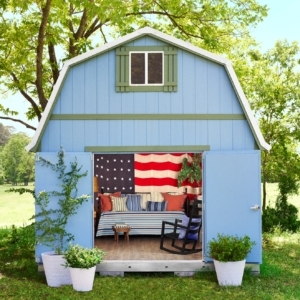 Gone are the days of the man shed full of gardening equipment and tools and the she sheds are now ruling supreme. Here Ella Claire shares the most beautiful she sheds out there, which was our favourite summer garden trend. We are were only just halfway through 2016 and interior trends for the home in 2017 started emerging, here The Interior’s Addict has rounded up ten top trends to look out for in the coming months. Textures are a fabulous way to add another layer to your interior design. 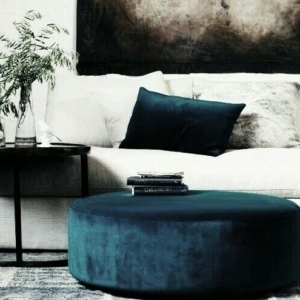 Thick knitted or fluffy textures can at times overwhelm a space, but velvet is the go-to material of the moment which looks chic in every setting. 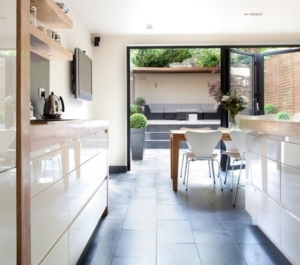 With more of us living in small spaces, the trend for open plan living is only growing. 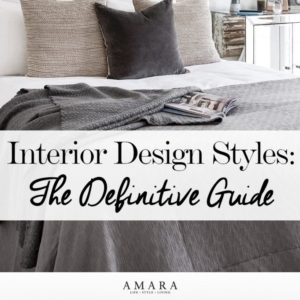 Interior Style Hunter examines the best tips and ideas for these popular designs. 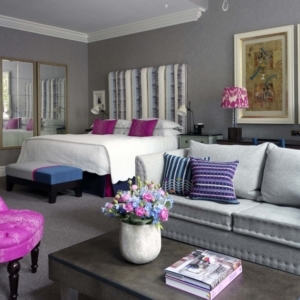 If you are looking for your next hotel escape look no further than The Pink House’s Hotel Style Awards post. Rounding up the best venues in a host of categories, this post will have you booking your next trip in no time. No home interior scheme is complete without accessories for the perfect finishing touch. 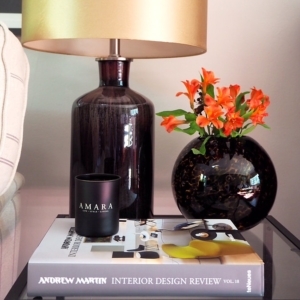 Considered the jewellery of the home, accessorising is an art and ML Interiors shows you how. 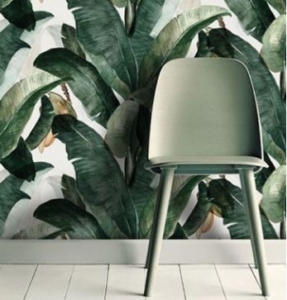 The 70s is back and here to stay in the design world and Forward Features demonstrated how to combine this with the tropical/botanical trend of the last few years to create a chic Miami feel in the home. 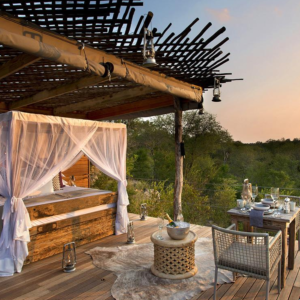 Treehouses are the perfect escape from the real world and each one has a certain magical appeal that simply can’t be replicated. Home Life rounded up their favourite treehouse designs for some needed desk daydreaming in September. 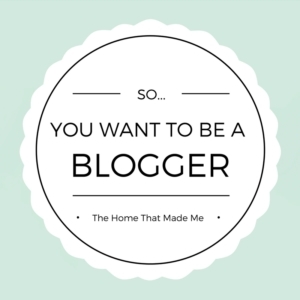 The Home That Made Me published a brilliant post in September focused on those looking to embark on a blogging career. Discover top advice on starting your own blog and learn about Charlotte’s own first hand experiences. Seasons in Colour explored the four key looks in the newly launched Amara Collection in her post in October. Get to grips with Fantasy, Heritage, Graphic and Luxe. With so much interior inspiration out there and trends taking off instantly we run the risk of our homes looking just like everyone else’s. The Life Creative demonstrates how to make sure personality shines through no matter the decor. 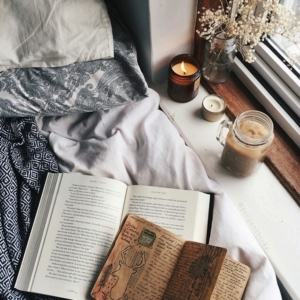 Autumn is all about cosiness and in October Kimberly Duran of Swoonworthy wrote this warming piece for Tile Mountain on how to stave off the winter chill which starts making its presence known at this time of year. In November it’s time to start thinking about the new year fast approaching which means getting ahead of the trends making waves already in the design world. 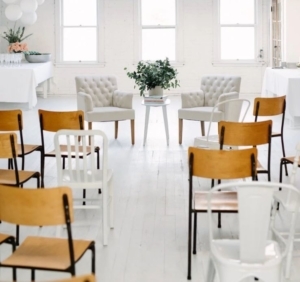 Take a peek at Grace & Favour’s 2017 trend lowdown. We arrived at party season this month, but what do you do if you’re the one hosting the party? 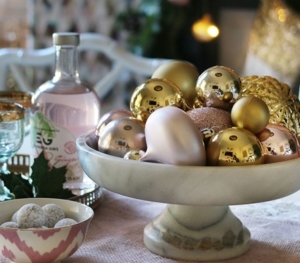 Read Decor8’s top tips on decorating your home for a sparkling affair your guests will remember. The US was been getting ready for Thanksgiving this month, meaning there has been tons of posts on how to get the home ready. 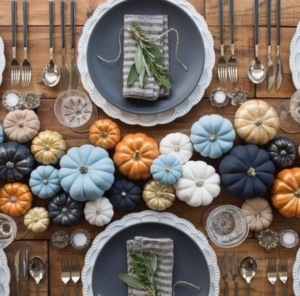 Perfect for all autumn dining settings, Daily Dream Decor demonstrates ten stunning table settings that will make you wish we celebrated Thanksgiving in the UK too. 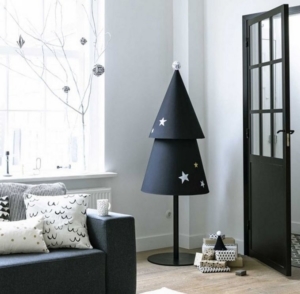 Scandinavian design is a hot Christmas decor trend for 2016 and is a minimalist yet stylish look for any space. 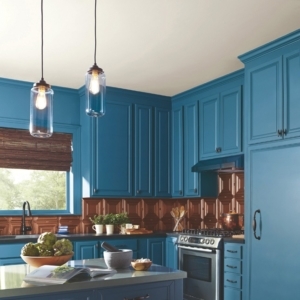 Design Space shared their top five secrets to recreate the style this month. 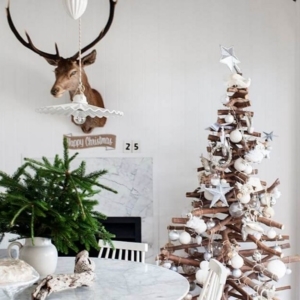 Kimberly of Swoon Worthy kicked off the UK’s very first Home Blog hop this December starting with her festive dining room. Check out her first post then hop over to all of the other fabulous UK interior blogs that took part. 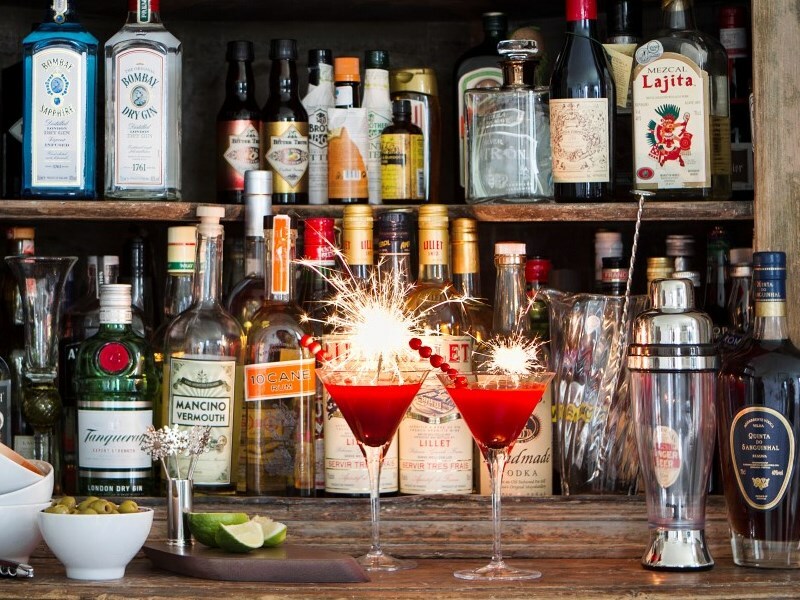 Get inspiration for delicious festive cocktails with this post from Le Dolce Vita. 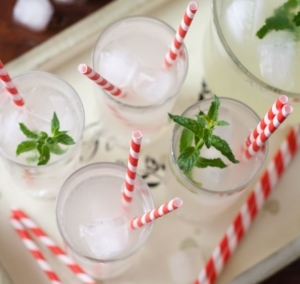 From Poinsettia and prosecco to a Christmassy take on white sangria, you’re festive tipples will be sorted. 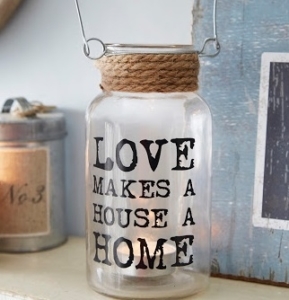 There’s a real sense in the property market at the moment that improving the home you’re in could be more beneficial than moving, here Love Chic Living featured a guest post from Heart Home mag on the best improvements to consider in 2017. 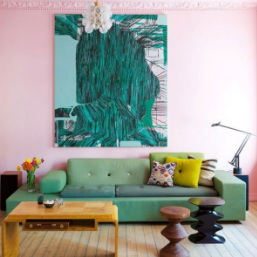 The Lovely Side demonstrates how to decorate with Pantone’s 2017 Colour of the Year, Greenery, after the colour authority’s huge announcement in January. 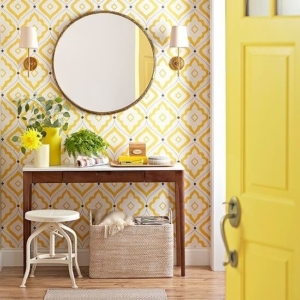 Across many rooms, it shows you how to add a spring flush just in time for the New Year. Great post. I like very much. it is very useful and informative post. Thank you for your sharing.